Scam Broker Investigator • Investous Review • Warning! Investous is a Forex broker that opened in July 2018, owned and operated by F1Markets Ltd.
An objective review of Investous shows that they are offering a custom Forex trading platform made by Scipio. The trading platform is very user friendly, since it is clear and easy for investors of all levels to understand how it works. 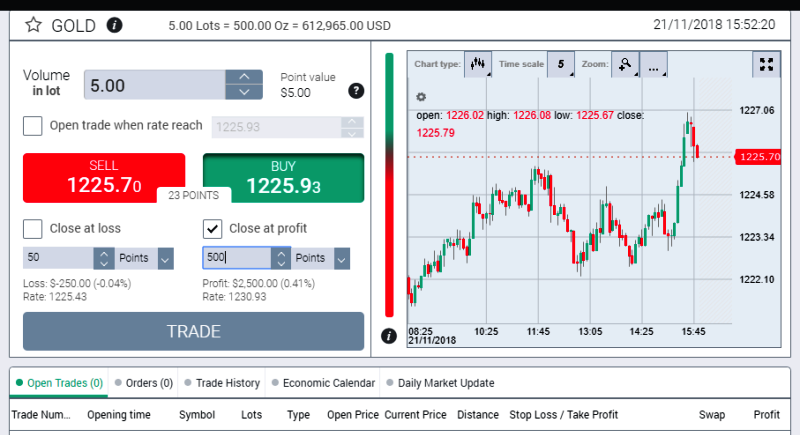 Seasoned investors will also find the familiar MetaTrader4 platform with its advanced features, in addition to mobile trading apps for Android and iOS. More than 270 underlying assets are available to trade, with leverage rates as high as 30:1 as per European Union Mifid mandate. You will have CFD’s on Currency Pairs, Crypto, Cannabis Shares, Stocks, Market Indices and Commodities to trade. Since they are a global brokerage firm, their website is available in multiple languages including English, Nederlands, French and Italian. You can have your trading account denominated in these currencies; USD, EUR & GBP. Demo accounts are easily available at this broker, and the minimum deposit for a live trading account is only $250, see here. When the Scam Broker Investigator reviews a new brokerage firm, to see if they are a legitimate broker or a scam, we look for a valid license. The primary regulators of Forex brokers worldwide, are government agencies like; FCA United Kingdom and FSB South Africa, see here. European Union: F1Markets Limited is authorized and regulated by CySEC (Cyprus Securities and Exchange Commission) with license number 267/15. International License: IOS INVESTMENTS Limited is regulated by the International Financial Services Commission of Belize with license number IFSC/60/511/TS/17. 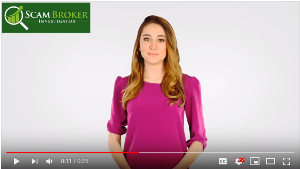 There are many reasons why investors should only trade with a licensed broker, and if you want to see what happens and scam brokers, just read the complaints page. Choosing which Forex broker to use is a difficult task when you must compare hundreds companies. Take a look at the most popular brokers listed here. ForTrade is a very popular CFD broker, that is licensed and authorised by the FCA in England, See here. Test drive a Free Demo Account of their nice trading platform, signup here. EasyMarkets is an established broker that is regulated by ASIC Australia, see here. The EasyMarkets trading platform is web based, and really simple to use. Start with a Free Demo Account, register here. Please share your feedback in the comment section below with other investors that are interested in Investous. What was your trading experience like?